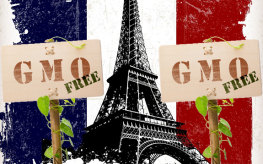 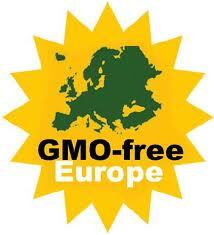 GMO bill in Russia imposes steep fines for labeling violations. 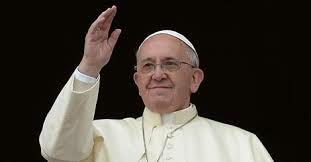 Pope petitioned to ban GMOS in Brazil. 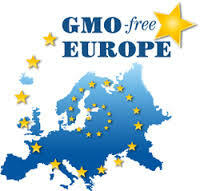 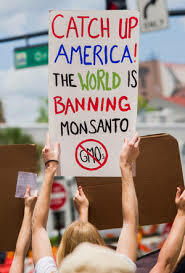 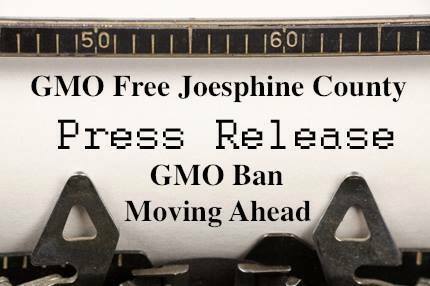 Bulgaria maintains ban against the cultivation of GMO corn in Europe.